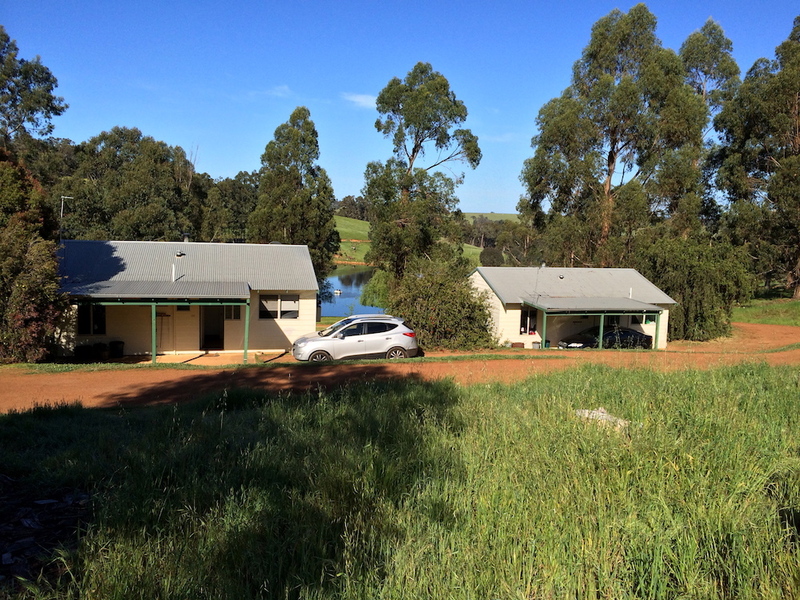 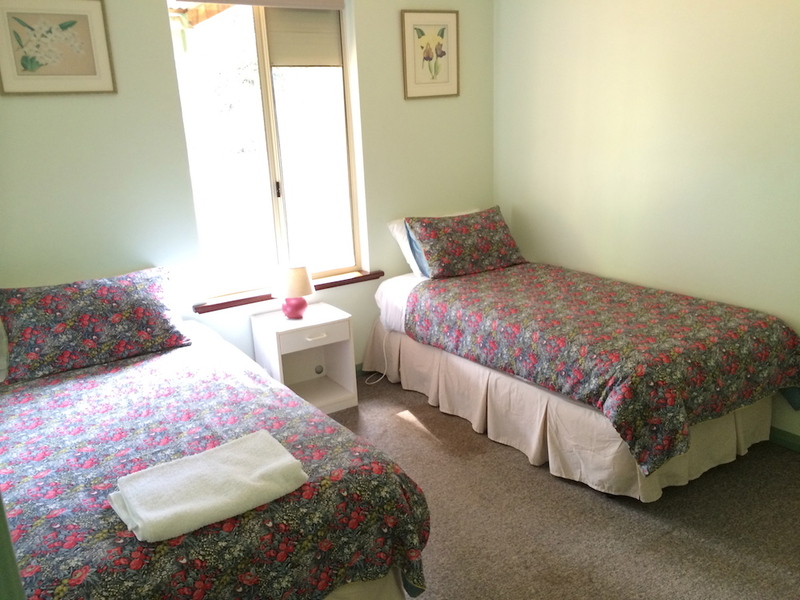 Bookings (08) 9761 2246 or 0417 988 369, email info@glenlynncottages.com.au or go to our Bookings page. 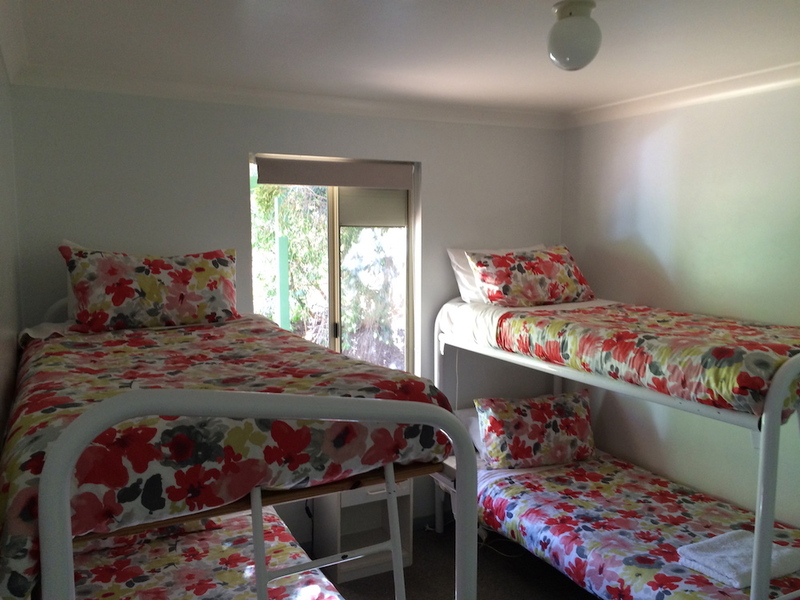 Open lounge and dining area with flat screen TV, Blue Ray DVD and Bluetooth tower speaker for your own music. 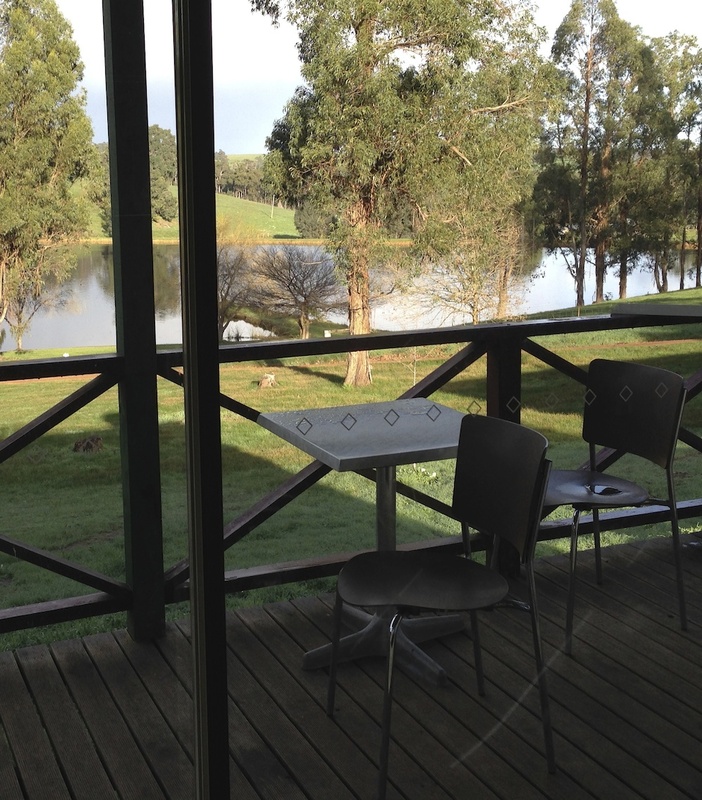 Private deck with BBQ overlooking our beautiful lake & natural picturesque settings. 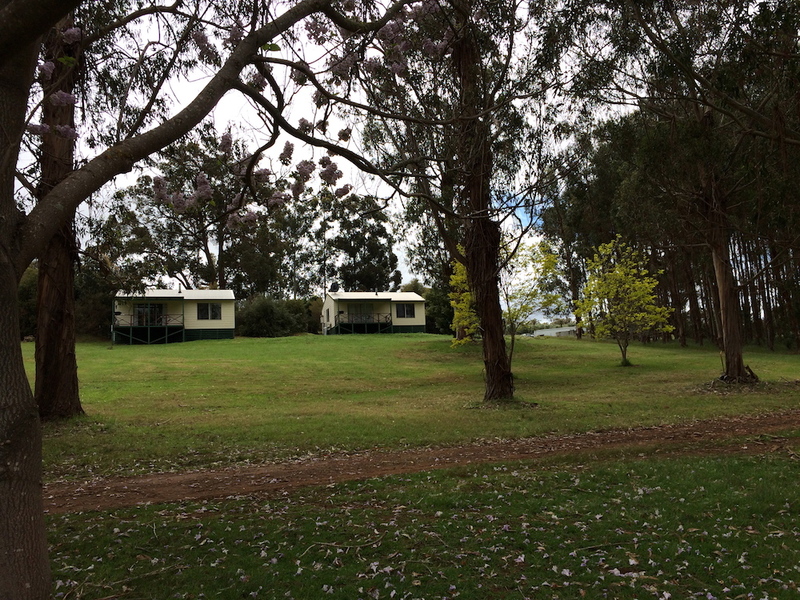 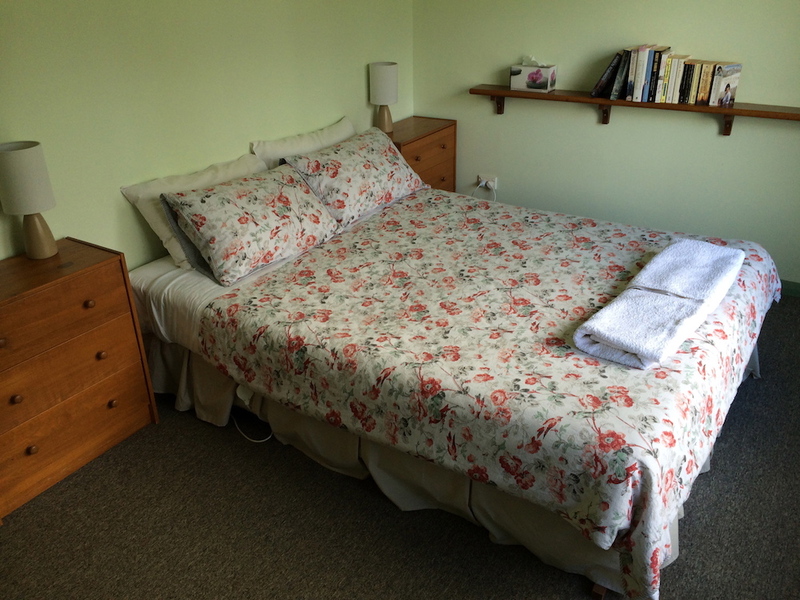 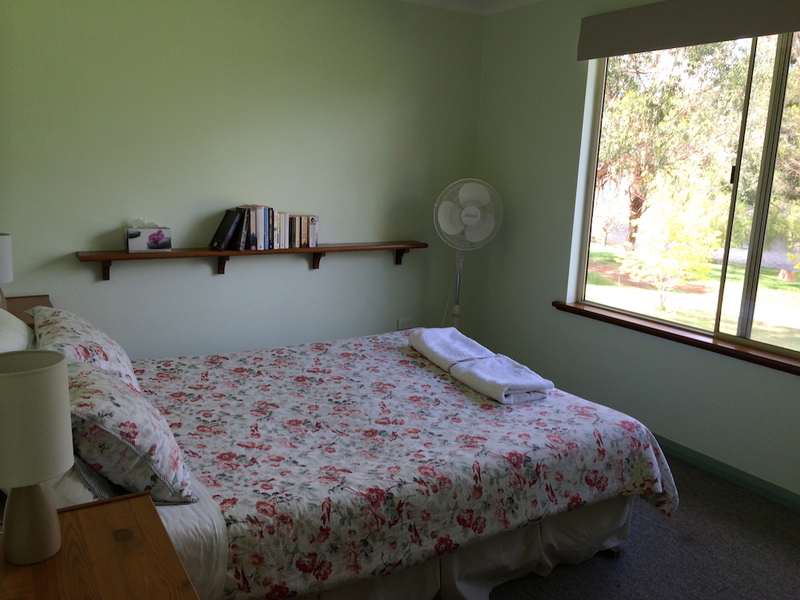 Cottage #2 – has one queen, one double and one single bed.